Robert “Bob” Kelly Picklesimer, 67, of Amanda, OH, passed away January 19, 2019, at Berger Hospital in Circleville, OH. He was a man who worked tirelessly to provide comfort and opportunities for his family, whom he loved with quiet, fierce devotion. His tales were tall, but always true – and he will be greatly missed. Bob was born in Columbus, OH, on January 10, 1952, to parents Robert “Bob” Eugene and Majoria “Dolly” (Owens) Picklesimer. He graduated in 1971 from Lakota Local Schools in Kansas, OH – completing the horticulture program at Vanguard Career Center in Fremont, OH. A farmer at heart, Bob ran his own farm and worked those of others in the Amanda area. He later operated his own trucking business, then moved on to become a heavy equipment operator for both Complete General Construction and George J. Igel & Co. He retired from the International Union of Operating Engineers in 2010 and never met a mechanical problem he couldn’t out-think. On August 5, 1972, Bob married his Vanguard classmate and love of his life, Luann (Wolfe). They had over 46 years of adventure together – raising 2 children and animals by the truckload, building ponds, running stores, and creating massive gardens. Their unwavering devotion to each other is unique and better than any Hallmark movie. Bob is survived by his wife, Luann; daughter, Michelle “Shelly” (Matt) Smith; son, Austin (Stacy) Picklesimer; granddaughters, Corinne Smith and Lorelei Picklesimer; mother, Majoria “Dolly” Norris; and siblings: Debbie (Mark) Peters; Cindy (Tom) Branscom; Garry (Cheri) Picklesimer; Barry Picklesimer; Larry (Kyme) Picklesimer; and Dennis (Anita) Picklesimer. Bob was preceded in death by his father, Robert “Bob” Eugene. Family and friends are invited to a visitation from 5 - 7pm and a memorial service at 7:00 pm on Thursday January 24, 2019 at Taylor Funeral Home in Amanda, OH. 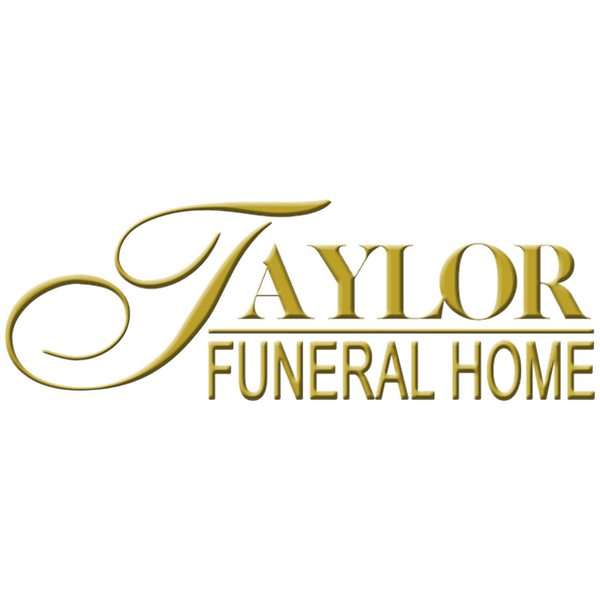 In lieu of flowers, memorials may be made to the Berger Hospice Fund, 600 N Pickaway St, Circleville, OH 43113.